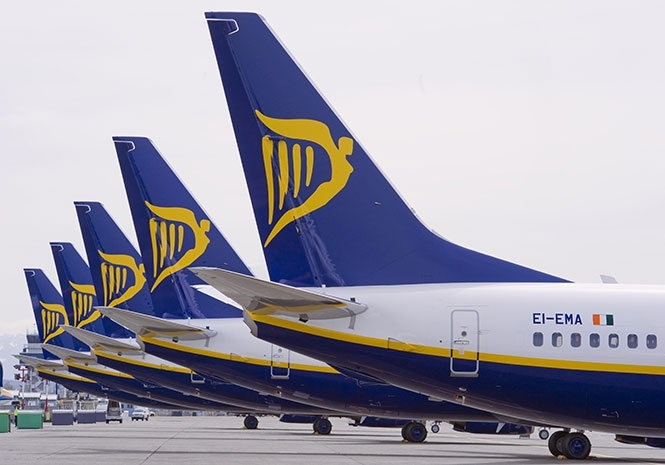 LOW-COST Irish airline Ryanair has announced that up to 30 of 290 Irish flights will be cancelled as 94 (27%) of their 350+ Irish pilots strike on July 12. But they have reassured passengers that all Ireland to Europe flights will operate as normal. 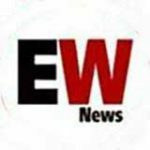 The airline said in a statement: ”We regrettably must plan for some disruptions on Thursday, and try to minimise their impact, especially upon Irish customers and their families travelling on holidays to Portugal, France, Spain, Italy and Greece. “All customers on these flights have received text and email notification of these cancellations earlier today and our Customer Service teams are assisting them with refunds, free transfers to alternative flights on Thurs, or Wed, Fri and Sat. For customers travelling to the UK we will also be assisting them with alternative transport on comparable operators (both flights and ferries) where there is some limited space available. The statement went on: “We have tried to avert this disruption, which is unnecessary given Ryanair pilots’ and their union FORSA has received written proposals on seniority, annual leave and base transfers, which are what FORSA claims are the reasons for this strike, yet FORSA has rejected 21 separate invitations to meet Ryanair to negotiate these documents. “Ryanair pilots have already secured a 20% pay increase, earn up to €200,000 p.a., work 5 days-on, followed by 4 days-off (a double bank holiday weekend at the end of every week), enjoy rapid promotions and unmatched job security. In a final effort to avert this strike, we have agreed to meet our pilots and FORSA at a neutral venue kindly provided by Dublin Airport, but we believe this small group of pilots and FORSA are determined to disrupt the travel of Irish customers on 12th July. “We cannot rule out further disruptions in July and August, especially when some Aer Lingus pilots wrote officially to the DAA on 25 June – some 10 days before the results of the Ryanair pilot ballot were known – to advise that they were “contemplating a series of 1 and 2 days strikes in July and August”. “It is unacceptable that competitor airline pilots are actively organising strikes by Ryanair’s pilots when these airlines will be the direct beneficiaries of any such disruption. Ryanair pilot union talks conclude without agreement.